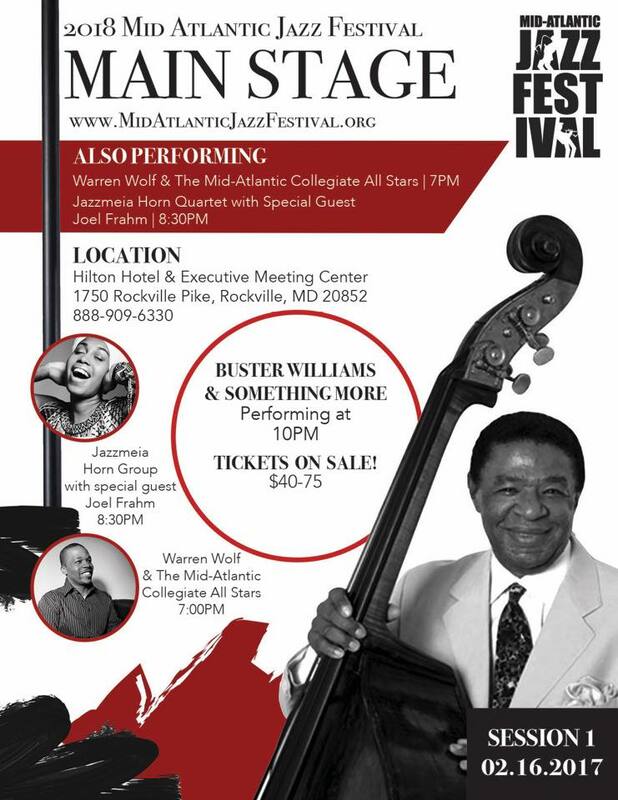 I had a great time at the Mid-Atlantic Jazz Festival. 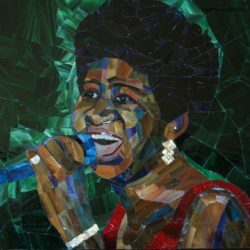 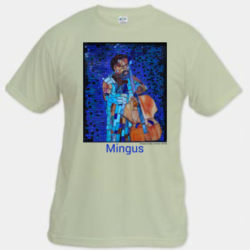 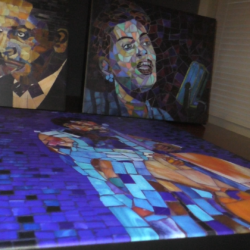 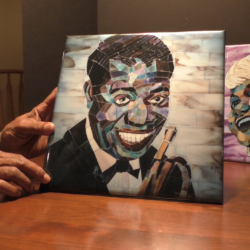 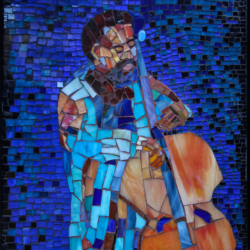 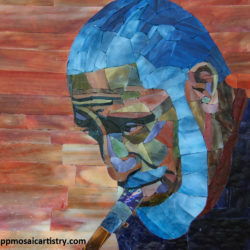 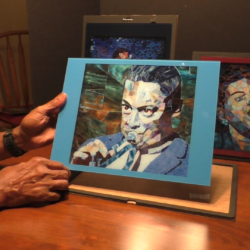 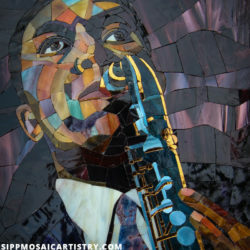 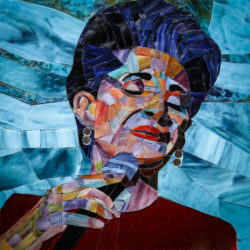 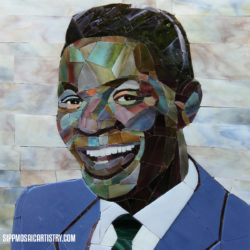 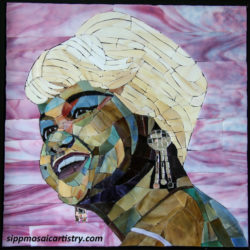 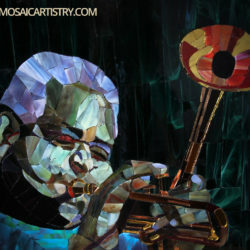 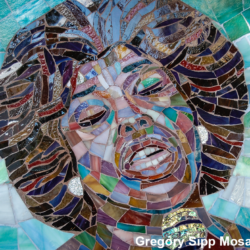 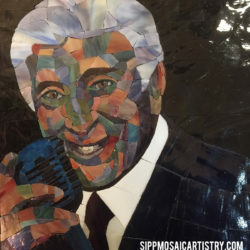 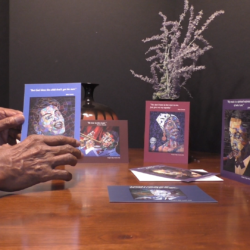 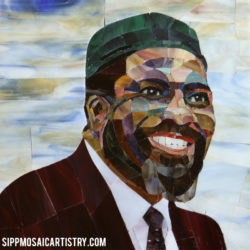 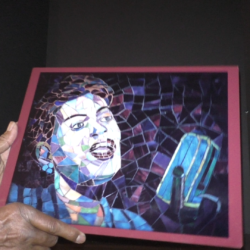 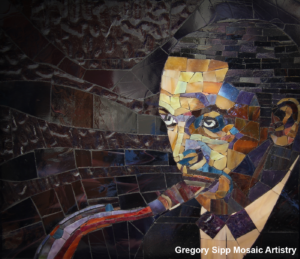 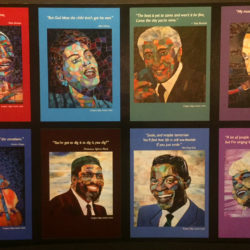 Besides the fact that I sold my Thelonious Monk mosaic and numerous prints of my mosaics. 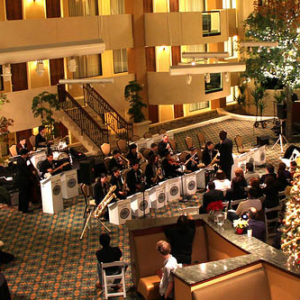 The festival was held at the Hilton Garden Hotel in Rockville, MD. 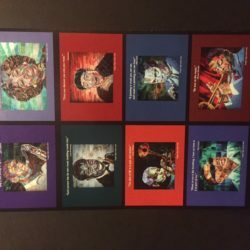 The hotel was very welcoming. 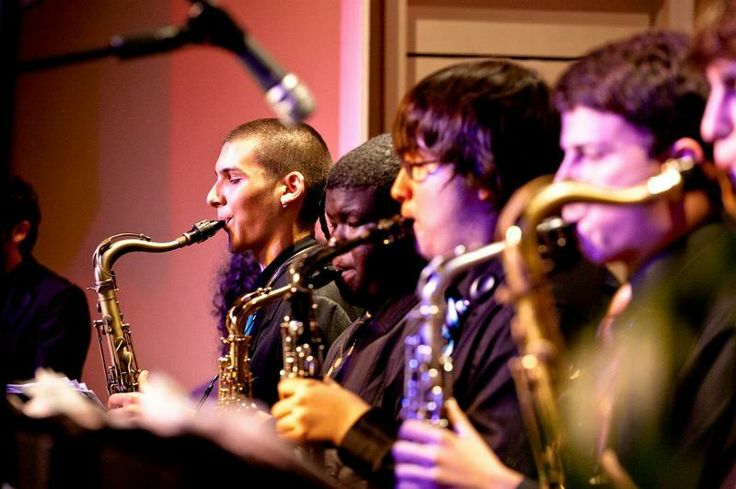 And the settings for both the jazz high school competitions and the jazz headliners were outstanding. 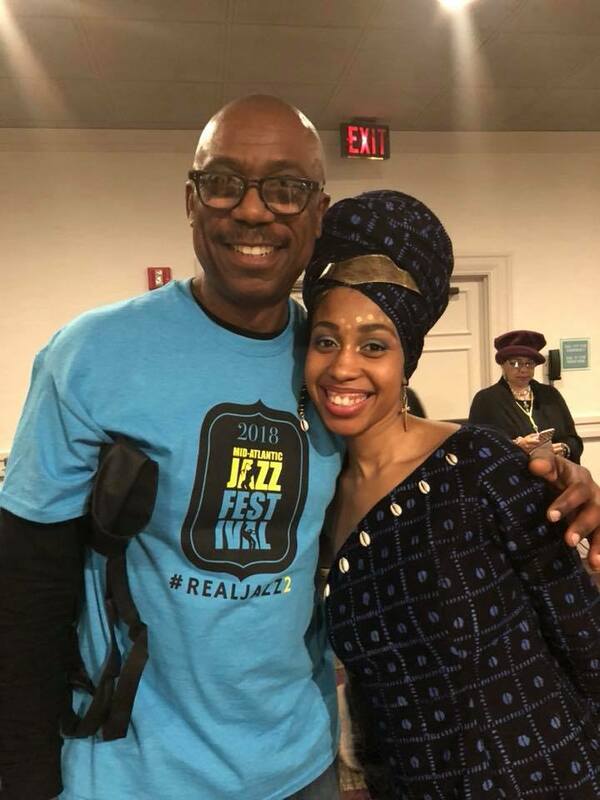 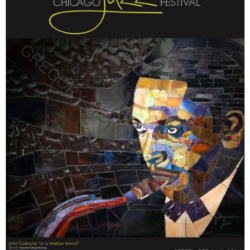 With the great mixture of the enthusiastic high schoolers, the professionalism of the veteran jazz musicians, and the great jazz audience made this festival outstanding. 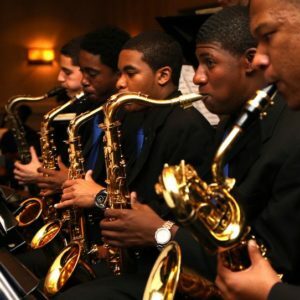 The jazz tradition is very strong on the east coast.